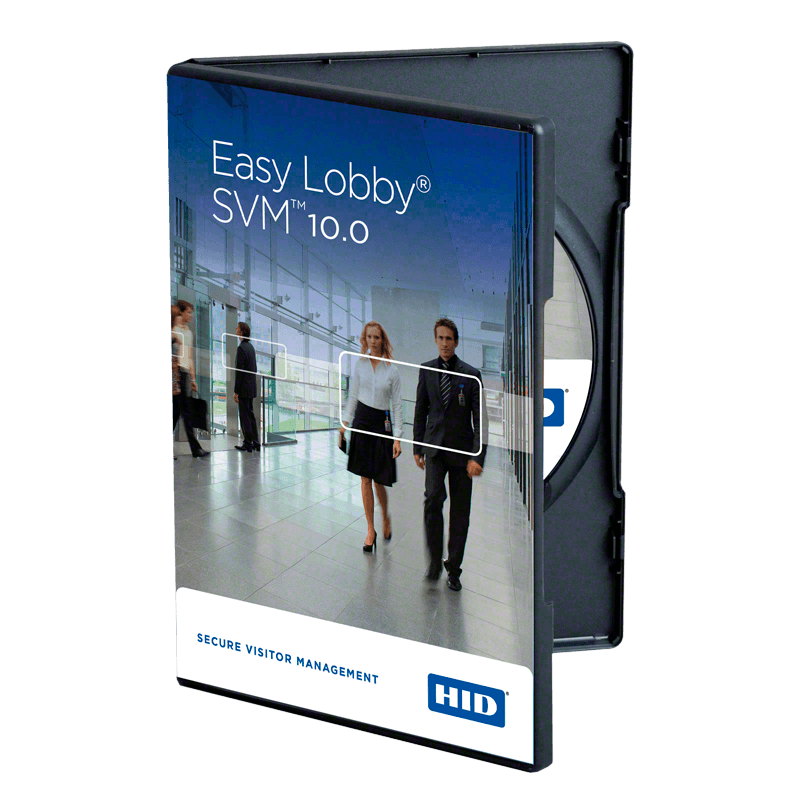 HID Global’s EasyLobby Secure Visitor Management (SVM™ ) Software is the primary application for processing a visitor. Including ID scanning, record creation, badge printing, watch list screening, check-in and check-out, and email notification, among other features. HID Global’s EasyLobby® Secure Visitor Management (SVM™) solution improves security by enabling organizations to identify exactly who is in their facilities, while enhancing the professionalism of an organization by streamlining the visitor check-in process and providing high quality visitor badges.